Faint, scorched earth and savoury blackberry fruit on the nose, moving to incense, violet cream, vanilla and gun smoke. Lots of toast and lifted perfume of pink and purple petals. The palate is rich, unctuous and mouth filling, with an intense strawberry coulis-like core lending great finesse and brightness. 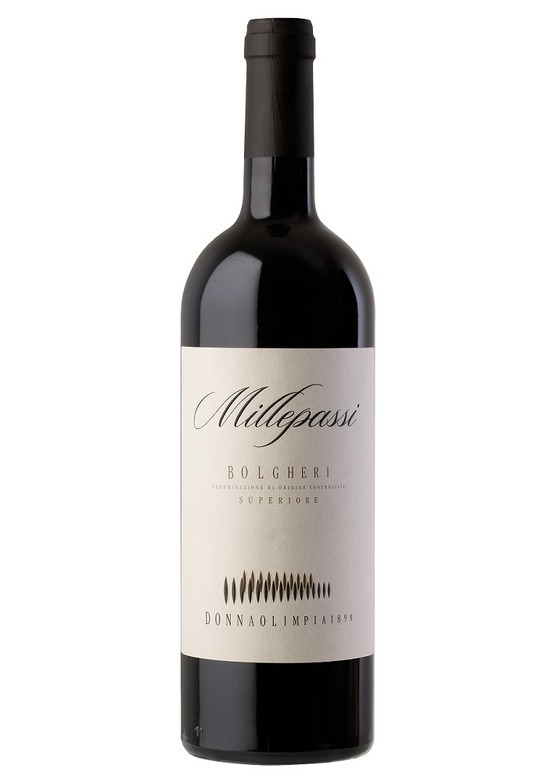 Focused, bold and muscular with a vibrant pulse, beautiful ripe structure and stunning concentration.